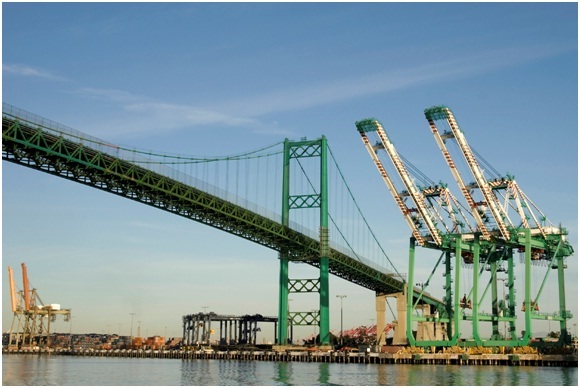 The Port of Los Angeles is the most active freight container port in the United States, and also acts as a great resource for tourists, in addition to being a powerhouse for trade and transportation. The size of the Port of Los Angeles allows it to host over one million recreational travelers every year. The World Cruise center is based in the Port of Los Angeles, and is the self-declared most secure cruise passenger complex. Location, security, and affordable travel options all add to the draw for the over one million travelers that visit the Port of Los Angeles every year. Whether traveling along the United States coast, or heading out to international waters, adventure seekers flock to the beautiful World Cruise center headquarters. Whenever national or international travel is concerned, it is important to follow the rules and regulations established by the United States government, even if the Port of Los Angeles is a stopover on the way to other U.S. or international destinations. Travelers are required to declare the transport, attempt to transport, or cause to transport currency or other forms of money that is $10,000.00 or more. If you fail to do so the United States Government will seize your money. Seizure can result in the permanent loss of the money you did not declare, and even more in fees and fines. Has this happened to you? Call our Attorneys at 877-406-6906 for a free consultation or contact us with a private message. Time is of the essence! Call now to get the help you need from experienced, successful attorneys that know the law and have helped others to fight to get their money back. 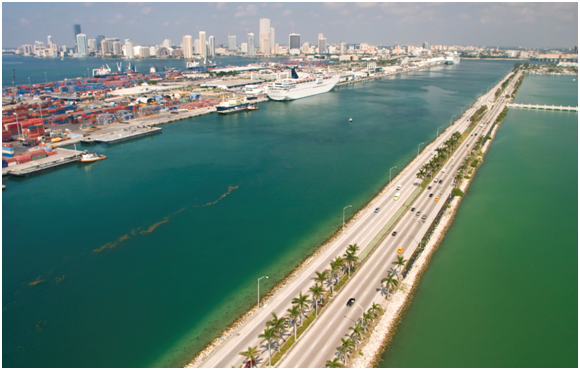 Port Everglades of Broward County, Florida is one of the busiest ports for trade and tourism in South Florida. Whether it’s international cruise lines, or US coastal tours, the people, ships, and products pour in and out of Port Everglades all day, every day. 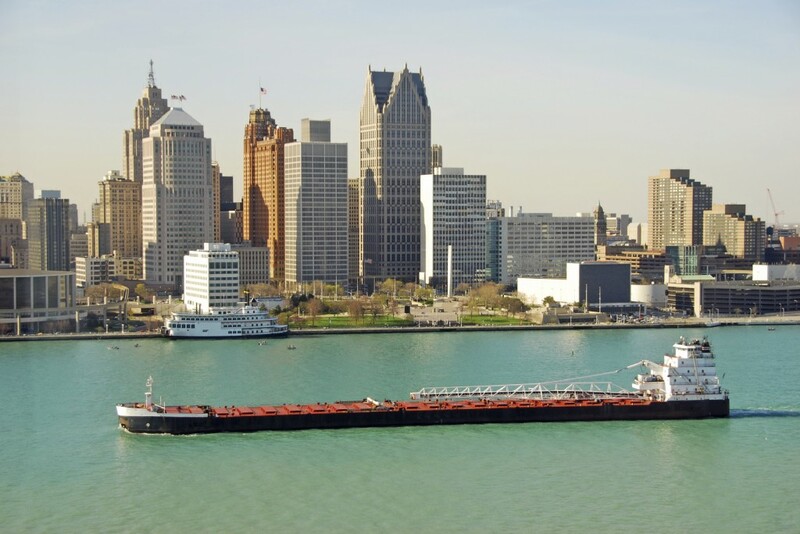 Popular with the Navy as a favorite port, it also boasts the largest service of petroleum products for South Florida, an area that demands jet, car, and standard oil fuels in massive amounts for it’s tourism industry. It’s easy access to international transportation, and mild climate allows Port Everglades to offer comfortable and safe travel for it’s countless travelers both in and out of the United States. 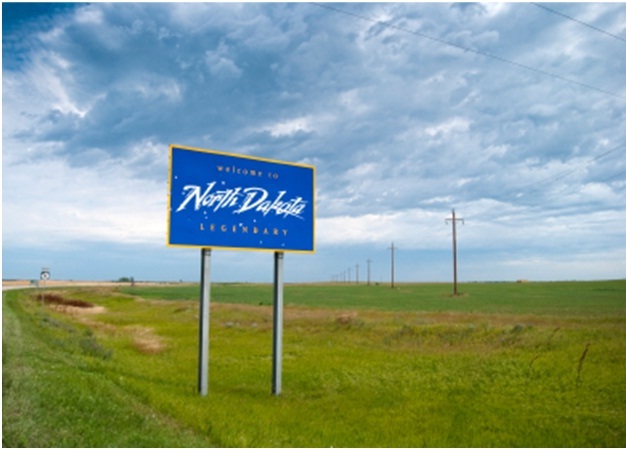 Whenever international, and even national travel is concerned, it is important to know and understand the rules and regulations that make up the United States Custom Laws. It is legal and permissible to transport money in and out of the United States, however, if the amount being transferred is over $10,000 the proper report must be filed. This is Customs Form 4790. Failure to file the proper report can result in your money being seized by the government. If the U.S. government has seized your money, or begun litigation in civil forfeiture against you, you need the assistance of an attorney who has helped other clients, successfully defend themselves. Get the help you need now: call us now for a free consultation at 877-406-6906, or contact us with a private message. Time is of the essence! After five and 1/2 months of hard work, one of our customs attorneys recently succeeded in recovering nearly $12,000.00 in seized funds from US Customs and Border Patrol. 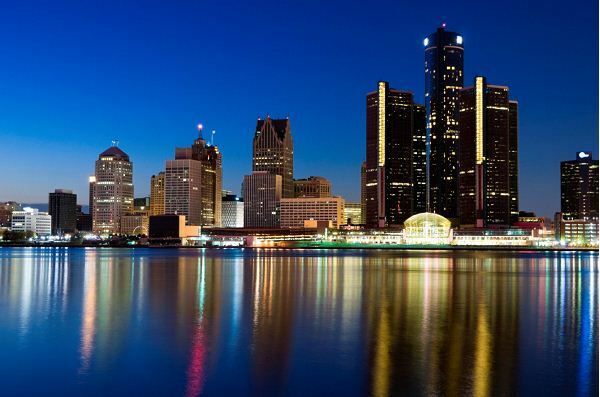 These funds were seized in Detroit, Michigan, at the Detroit-Windsor Tunnel crossing while the client attempted to enter the USA from Windsor, Canada. While the funds were legitimate, the client misstated the amount of money that he was bringing into the country. Unaware of the strict and complex reporting requirements, the client did not realize the potential damage of such a mistake. Because of the complexity of the law and process surrounding US Customs policy, this is an easy and all too common mistake, and what makes the situation worse is that many people are unaware that they can often recover these funds. Time is of the essence, however—in most cases, an individual will lose his opportunity to challenge a seizure if he fails to file a petition within 30 days. Additionally, the longer the money remains in the custody of U.S. Customs, the more likely the assets will be completely forfeited to the government. Finally, even with a diligent attorney, the complexity of US customs law often makes for a long recovery process. Given the harsh time constraints and complicated law, many individuals are not aware of their rights, or are unable to adequately fight for those rights. As a result, most of the millions of dollars that Customs seizes annually are forfeited to the US government. Legal representation is of the utmost importance in this area. If this has happened to you, you need an advocate who knows the way around the complex policies and bureaucracy of Customs, and who can constantly, diligently fight for the recovery of your money before time runs out. With so much at stake, why risk it? To retain our experienced customs seizures lawyers call 877-406-6906, or contact us with a private message, we practice throughout the US. If this has happened to you, or to a friend or loved one, time is of the essence, Call Now!